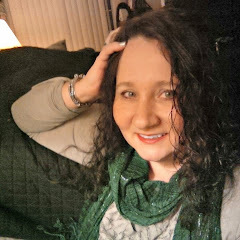 Here's a really quick and easy bracelet that kids can make. The one pictured was made without any assistance by my 7 year old granddaughter. My younger buddies would need a little help doing this, but older kids can easily manage on their own. I provided some coloured paper clips and coloured tape. My granddaughter and grandson got to linking the paper clips together. My 4 year old grandson was thrilled with just linking the paper clips and it was a great fine motor skill activity for him. 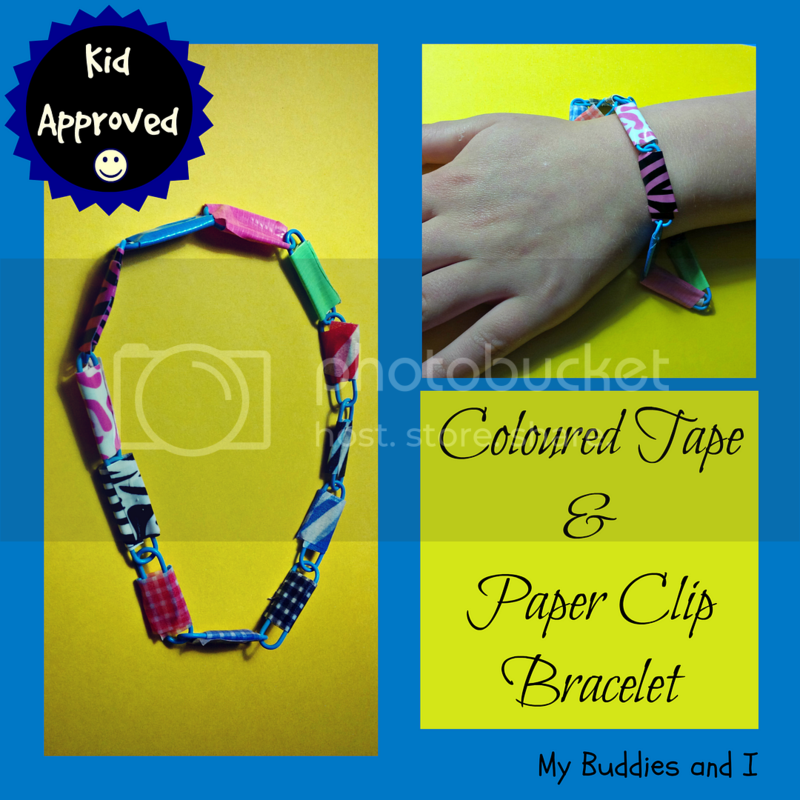 His older sister was ready for more of a challenge and she was able to take the coloured tape and wrap it around each paper clip to add an extra decorative feature to her bracelet. She enjoyed making this bracelet so much she asked to take the rest of my paper clips hope to make more of them. I have to put paper clips on my shopping list because I'm sure the rest of my buddies would like to do this, too. This was a good activity for multi-aged groups as it can be as easy or difficult as skill level of the child doing it. Happy crafting!